What a delightful addition to the Everstone Chronicles series! I’ve adored Dawn Crandall’s previous books in the series, and it was such fun to mingle again with the characters from those stories. 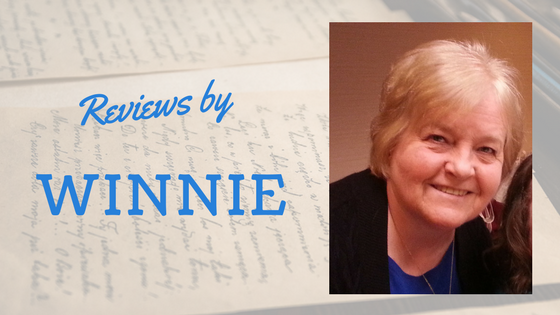 Crandall crafts such interesting, entertaining, and lovable characters and creates absorbing predicaments to place them in. Nicholette and Cal are so endearing. Both of them have suffered great loss, but they’re working toward opening their hearts again. The chemistry between them is so captivating that I couldn’t help but root for them. With a thread of faith and hope, a big dollop of romance, a bit of intrigue, and even some humor, this novella is sure to enchant most anyone. This novella was previously released in Timeless Love: Romantic Stories that Span the Ages but has now been released separately in paperback or Kindle editions. *I previously purchased this story in the Timeless Love collection but voluntarily reviewed a separate complimentary copy from the author/publisher. All opinions are my own. 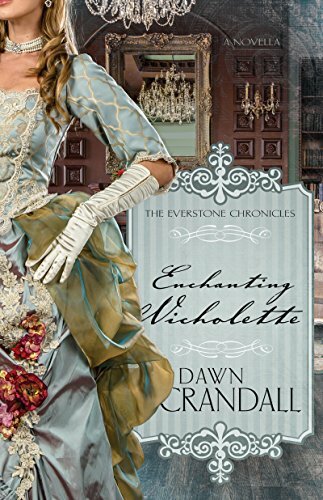 In this captivating novella by Dawn Crandall, Nicholette Everstone is already a widow at the age of twenty-two: her husband was murdered on their wedding day. She has just returned to Boston after two years of mourning in Europe. Although her husband was loving, the marriage was an arranged one, and Nicholette would like to wed again--this time for love...and to someone safe.